Has Your Company Outgrown Your Current Auction Software? 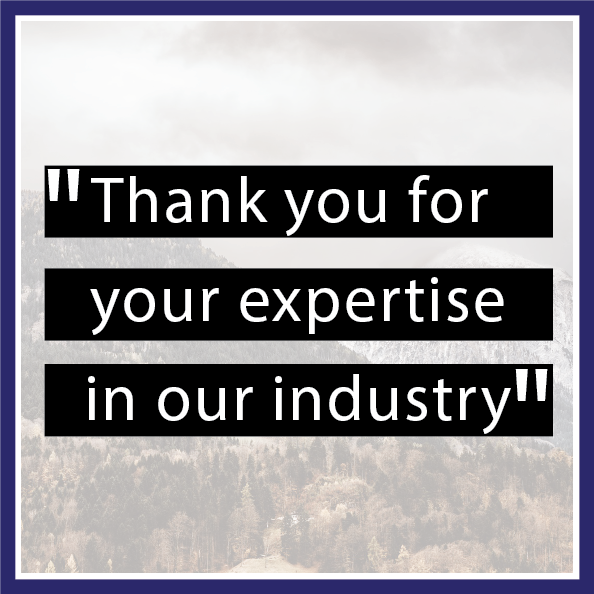 Click each need or icon to learn more about each section and what our clients are saying about it. Is Your Auction Software Not Meeting the Needs of Your Bidders & Sellers? Meeting your clients needs. Sometimes software doesn’t grow at the rate of your auction. 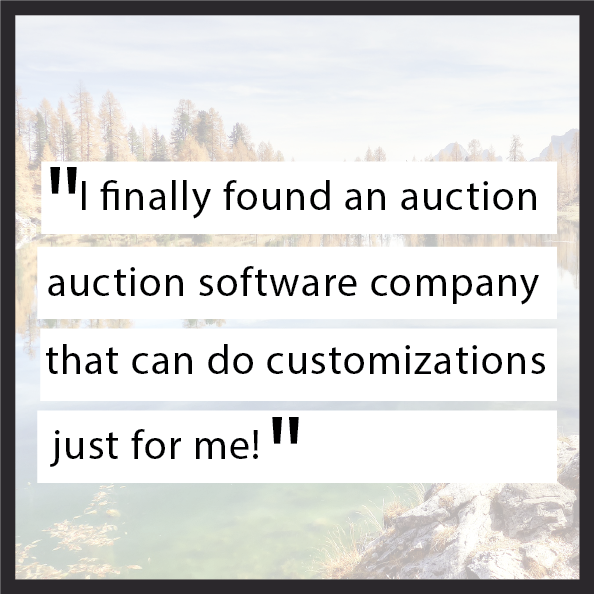 Now you can embrace New Online Auction Software with Fully Customizable and Grow With You options! If you have experienced any of the following issues, we can talk today about your ideas! Have Your Experienced a Lack of Visibility with Multiple Auctions Running? Visibility keeps you moving forward.It can be incredibly difficult to obtain important data and insights when auction information is spread over multiple systems, making it difficult to see all of your auctions and data. This makes it more time consuming for the process to run smoothly. Do You Need to Find Past Auction Results for Future Need Appraisals? Looking Up Past Auction Inventory Doesn't Have to be Complicated! DO YOU EVER ASK YOURSELF: What information can I look up without looking through each auction? Do you need to look up past inventory results for appraisals? What have you sold as a like item in the past? What bidders have bid on similar auctions in the past? THE ANSWER: ANYTHING! Your auction information from past auctions is always available to you with 1 click of a search. Change is inevitable. In an industry that is constantly changing, having Online Auction Software that is flexible will benefit your bidders and sellers. Don’t let your customers get stuck between a rock & a hard place with the changing times…Get flexible auction software that is adaptable, just like the auction industry. That sentence does not have to come out of your mouth anymore! We make sure that our clients are able to customize their software according to their clientele & their specific needs. Have You Lost Bidders & Money on Unexpected & Costly Downtime? Downtime equals lost revenue. Sometimes software doesn’t grow at the rate of your auction. Is your business productivity being hindered by undependable & slow auction software/systems? It’s probably time to upgrade to a software & system with various customizable features, that is proven to be simple, fast, reliable, & efficient Customizable and Grow With You options! If you have experienced any of the following issues, we can talk today about your ideas today! 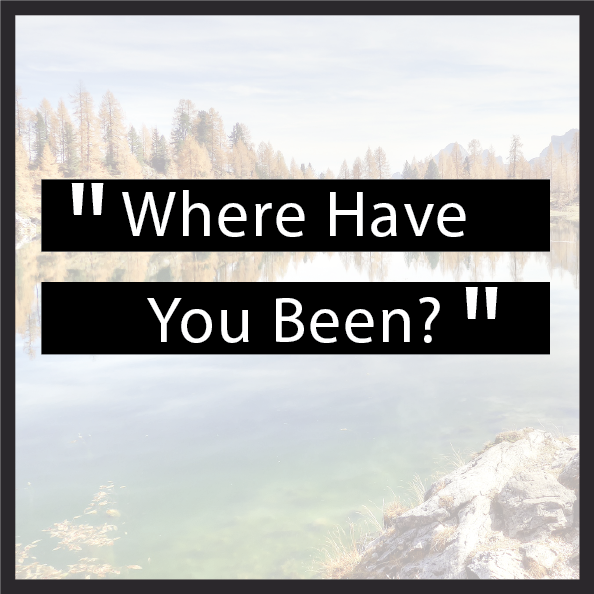 What's the reason behind your unexpected downtime? Could it be the result of no support when needed? Our support staff and systems are is available & accessible 24/7 with onsite developers on the same page to make changes & resolve issues as needed! Could your unexpected downtime stem from too many steps in the process? 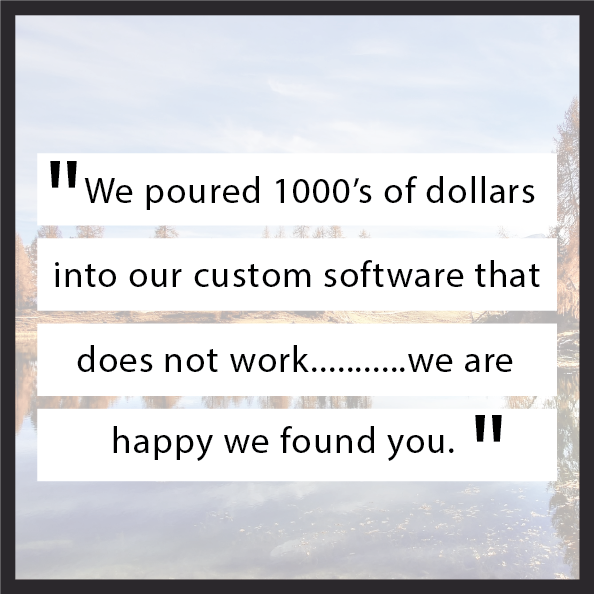 It’s our goal to make our software simple & usable for you. We want to minimize the steps that it takes so that you can begin using your software and maximizing revenue as soon as possible. Do You Have Complete Control Over Your Auction Software Functions? Save money and go with a System that is efficient, Contact Us today!